Success is earned. This simple truth provides the foundation for many of Boys Republic’s programs. But nowhere is it more closely practiced than in the agency’s Independent Living Program. Many youth in placement – particularly those without strong family and community ties – are not prepared for the sudden transition to adulthood. They often lack the knowledge or self-assurance to perform such survival tasks as applying for a job, leasing an apartment or managing a budget.  The Independent Living Program (ILP) at Boys Republic provides youth approaching adulthood with the skills they need to function on their own. Through instruction and practical application, youth follow a graduated series of real-life challenges. Each success is an important step toward acquiring the skills and attitudes to become self-reliant. Most ILP graduates leave Boys Republic to live with some member of their immediate or extended family. But a small percentage of graduates have literally nowhere to go – no family members, no home, no job prospects and no concerned network of friends. In the absence of any conventional means for support, these young adults are particularly at-risk of failure. The Independent Living Program operates at Boys Republic to overcome these problems. The ILP acts as an extension of the regular campus treatment program, but is different in some important respects. The ILP is designed to simulate living on their own. These are older, more mature students. They’re all required to find employment, complete high school as well as complete some form of vocational training as well as goals within the community to identify necessary resources. Expectations and responsibilities are greater than a typical group home program. Some youth are enrolled part-time in local colleges, while holding down a job. In addition to school and jobs, ILP students are still expected to manage a household. They pay rent and utilities (the funds are returned to them, upon leaving the program). And they must continue to follow a budget, shop for groceries and keep the house in good order. Currently, the ILP can enroll six students, in each of 2 single-family style residences, located at Boys Republic’s Chino Hills campus. Success is earned and mistakes can be costly. If funds are poorly managed and payments not made, natural consequences are allowed to occur, just as they would in a “real world” situation. The advantage of an Independent Living Program is that it provides the safety of an instructive environment. Youth quickly learn and recover from their mistakes in order to become self-reliant.